Master Star Piece by Banpresto always nails it with accuracy when it comes to their Dragonball figures. 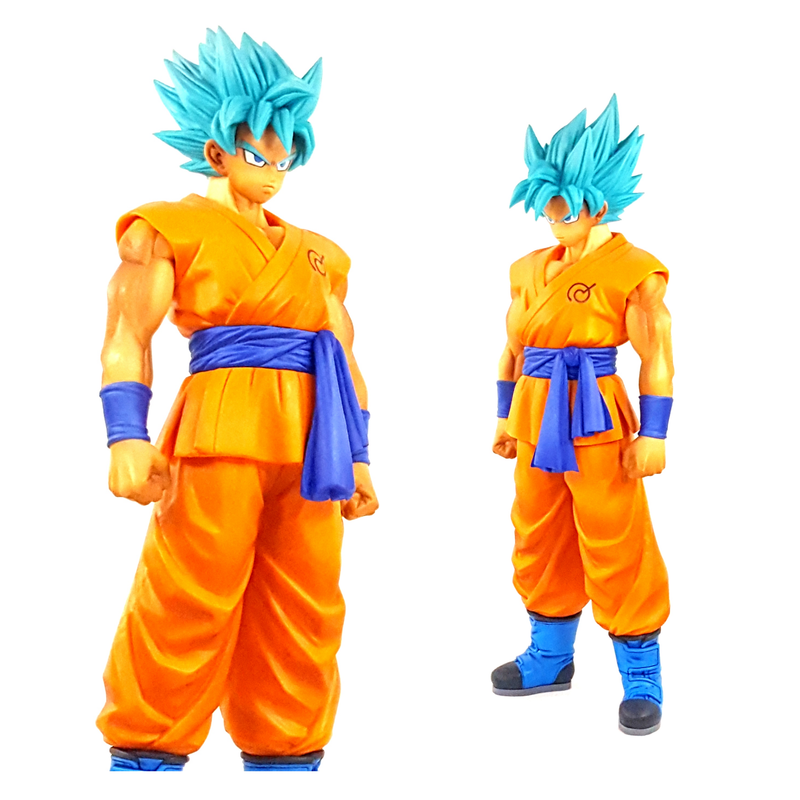 We can now witness the first time Son Goku has ever transformed into a Super Saiyan God Super Saiyan with this very figure! Let us now take a moment to review this figure in all of its glory! Previous postParis 2024 Olympics open to inclusion of Esports.